He was clutch when it counted and now you can be too -- by helping pets in need of adoption! Show you have ice in your veins by rocking the official LMJ championship tee with portion of proceeds benefitting the Lance McCullers Jr. Foundation. 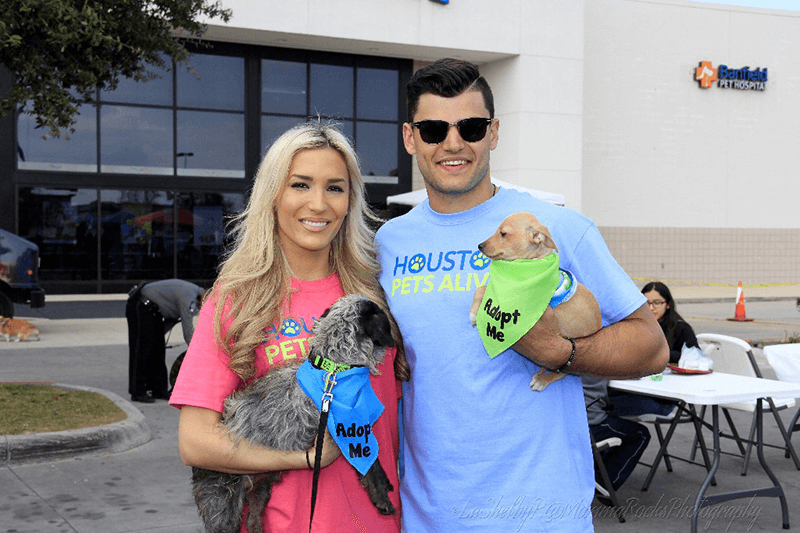 The Lance McCullers Jr. Foundation aims to invest time and resources into the promotion of pet adoptions, raising awareness for shelters and programs, and continuing the journey to a no-kill world.